Shaoin Chuan is rich with an interesting heritage and development. 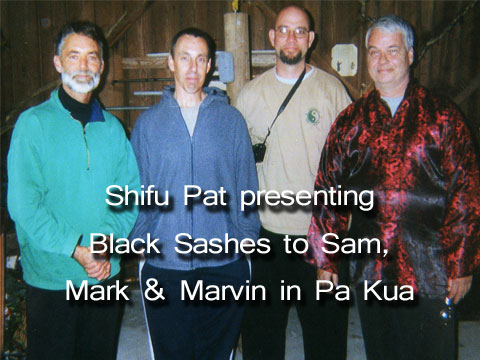 The Shaolin lineage of the Peter Kwok system is all but none existent but we will our best. 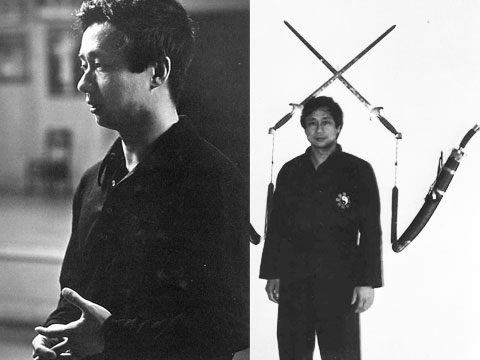 A couple of facts about Grandmaster Peter Kwok who started his training at the age of 7 years old with his father who was a Shaolin Master and his first teacher. Peter had many teachers throughout his life. Obviously, there are many Kung Fu Master leading up to Grandmaster Peter Kwoks training. Grandmaster Peter Kwoks Father reported to be his first Shaolin teacher. In addition, it is claimed by other Peter Kwok students, Peter studied with many teachers in his time as a student. Below are just two of the porported teachers that have influenced Gransmaster Kwoks training and ultimately our Shaolin system. 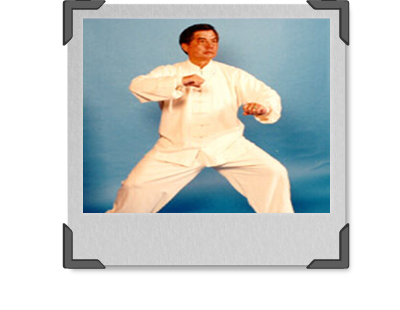 Our Chin Na Sets are from what is seen being taught by Han Ching Tung. 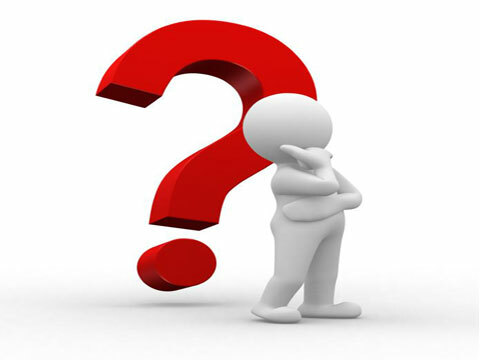 Han, being from southern China, also where Peter's wife is from, leads us me to believe the studied with Han Ching Tung. This is coberated by Master Gary Torres, a senior student of Peter Kwok, who has in Peter's hand writing this name. Wang, Zi-Ping was born in Hebei Province, in a town called Cang, also known as Cangzhou 1881 and died at 93 years old. 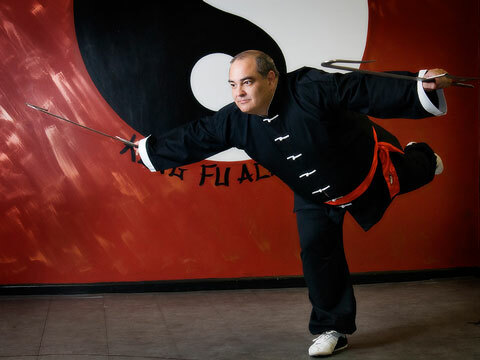 He started his Wushu training at age six and became an expert in many styles of Wushu. 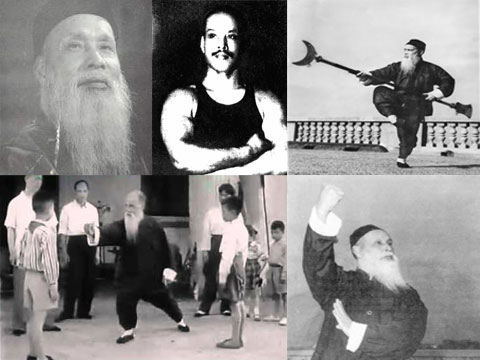 He was well versed in all the major weapons, in qinna, shuaijiao, free fighting, hard qigong, soft qigong, light body techniques and many more. 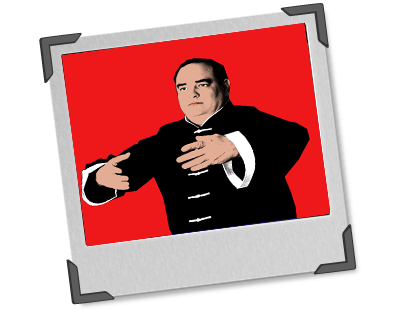 He was acclaimed as a well rounded martial artist. At the same time, he was also a famous expert in traumatology. He combined his adept knowledge of qinna with his bone setting skills. 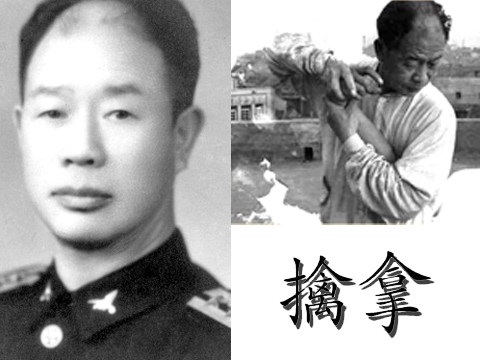 Wang Zi Ping was an expert in Baji, Pigua, Xingyi, Taiji, Chaquan, Huaquan, Hongquan, and Paoquan… He can lift over one thousand pounds of weights and therefore was better known as a Thousand Pound strong man, more than an expert in Wushu. 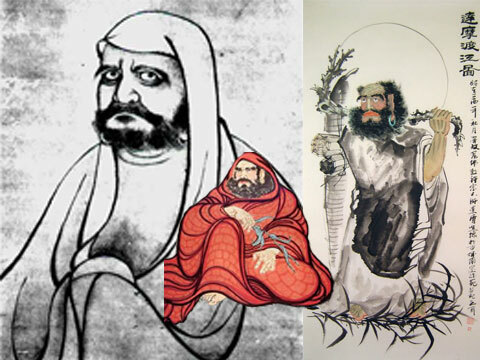 The Shaolin lineage of the Peter Kwok system is murky at best. 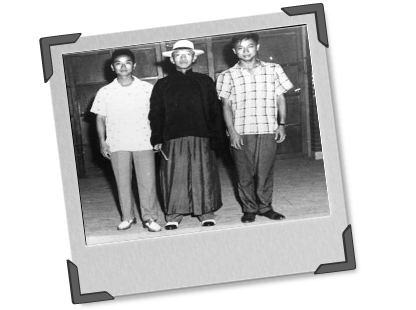 Unfortunately, China Hand Kung Fu Academy only knows a couple facts about whom Grandmaster Peter Kwok studied Shaolin with. 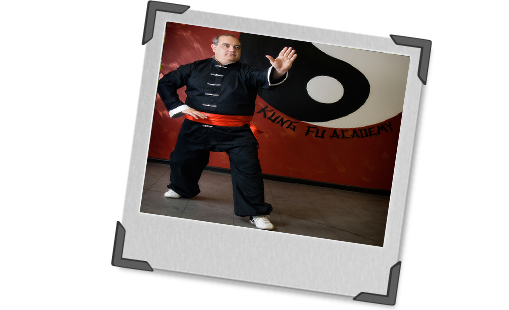 We were told that Peter Kwok started his training at the age of 7 years old. His father was a Shaolin Master and his first teacher. Peter had many teachers throughout his life. The names of those teachers are not available. 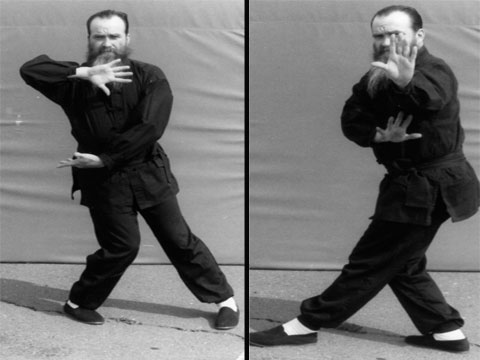 However, we were told Peter did study with the late Master Wang Zi Ping, a famous Shaolin, Cha Chuan, Tan Toi, and Ba Gua expert and Han Ching Tung.